Jeju is a magical place known for 3 things: roaring winds, magnificent rocks, and women since there is a larger population of women than men. 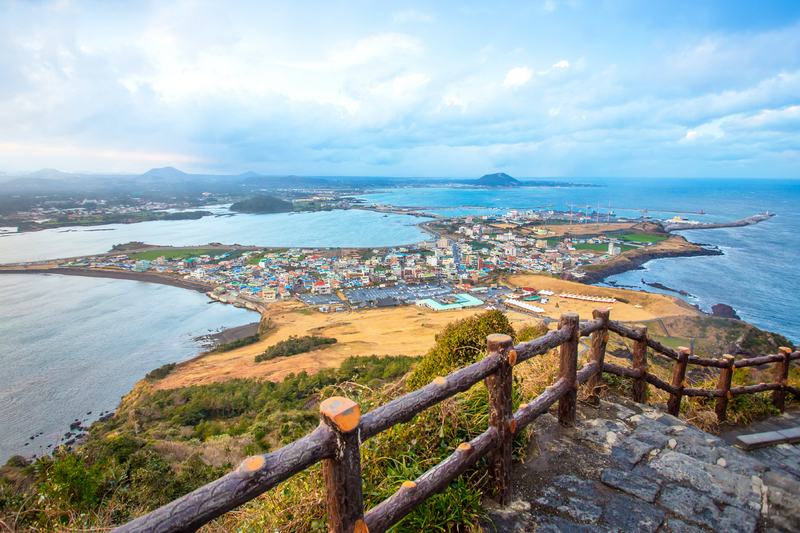 As one of the host cities for the 2002 Korea/Japan FIFA World Cup, Jeju′s Seogwipo City made the most charming places to host it. 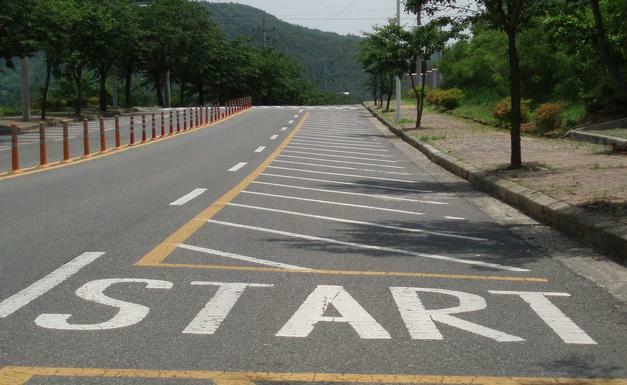 Jeju is a focal point of international affairs and is able to offer people many kinds of recreational activities with breathtaking vistas, a temperate climate, and a unique traditional culture. Located in the center of this volcanic island are Mt. Hallasan (a dormant volcano), which is filled with over 1,800 species of vegetation, scores of deer, and an ecosystem that will surely amaze everyone. 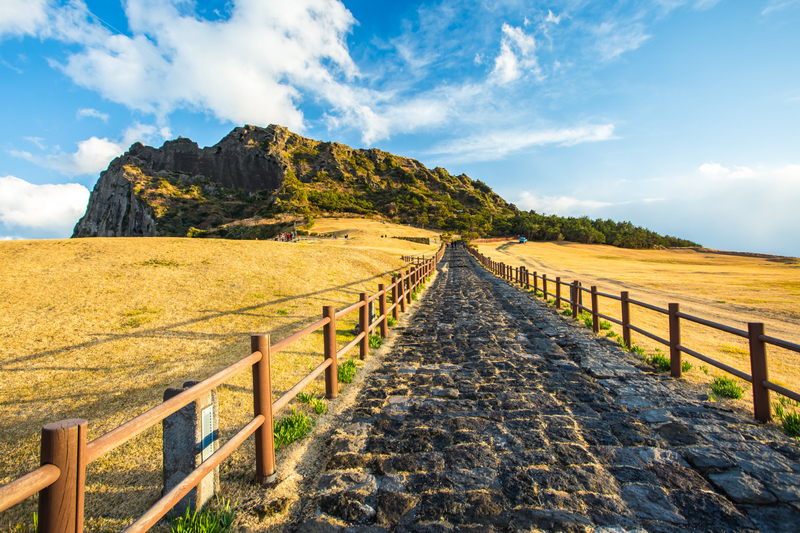 Jeju offers unbelievably breathtaking views from coast to coast, ranging from the waterfalls at Hae-anjidae to the naturally sculpted cliffs at JusangJeolli. Tourists can enjoy each season in Jeju with a particular splash of color; brilliant yellow-colored flowers in the spring that spread across the landscape, the golden beaches and sea vistas in the summertime, the Eulalia’s light brown wispy reeds flowing in the autumn winds, and the lovely snow flowers of Hallasan in winter are all must-sees of Jeju. These wonders of the world can be enjoyed by hiking, bike riding, paragliding, scuba diving, windsurfing, hunting, horseback riding, swimming, and going on boat trips. 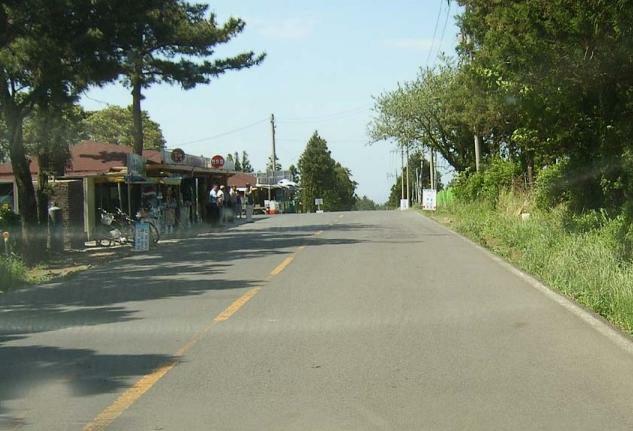 Jeju also has a wide variety of native foods such as the delicious Jeju tangerines and native dishes including red-tile fish stew, grilled and seasoned red-tile fish, rice porridge with abalone, pheasant dishes, and hairtail fish soup. 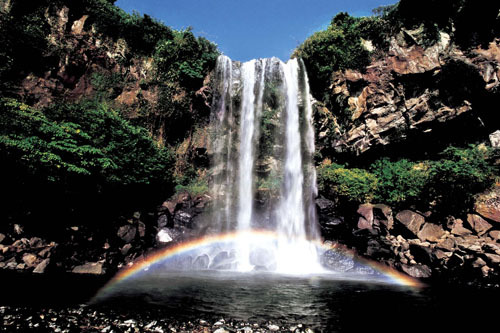 Jeju is more than simply a tourist destination; it is an island full of wonder, making the most of its charm and beauty to attract considerable numbers of tourists and with its geopolitical location, Jeju is in the process of changing into an International Free City. 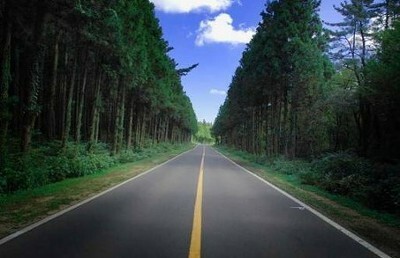 Jeju promises to be an island that rides the wave of technology while still keeping true to its ecological treasures. Jeju Folklore & Natural History Museum currently has on exhibition folklore remains and natural historical materials of Jeju-do that were excavated in Jeju-do and displayed in 1984. The museum is divided into 4 exhibition halls: the Natural History Hall, the Folklore Exhibition HallⅠ, the Folklore Exhibition HallⅡ, and the Outdoor Exhibition. The Natural History Exhibition Hall displays mainly natural historical items such as marine life, soil and rocks, and fauna and flora of Jeju in a three-dimensional way. It gives visitors a better understanding of Jeju’s unique nature and culture.In Folklore Exhibition Hall I, you will see a transformation in the lifestyle of Jeju-do Island as well as Jeju people, when you look at 2,381 displayed items.The Folklore Exhibition HallⅡ exhibits diving gear used by Haenye (women divers) and farming tools used by farmers in Jeju-do. 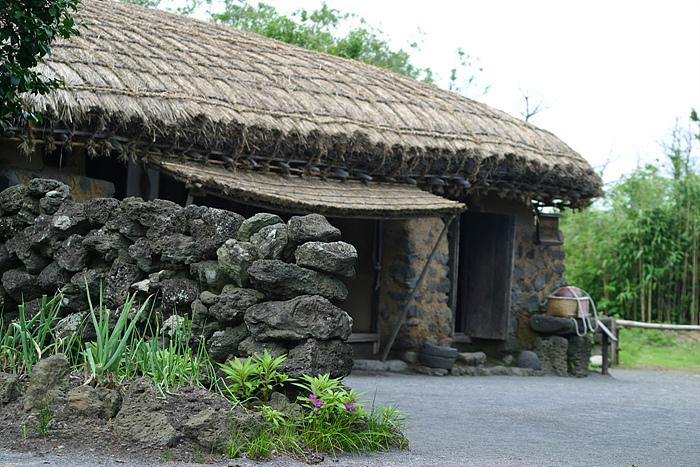 In addition, 100 items including traditional tools for daily living, ritual materials, and diverse stone structures made by volcanic rock of Jeju-do are showcased in this outdoor exhibition. 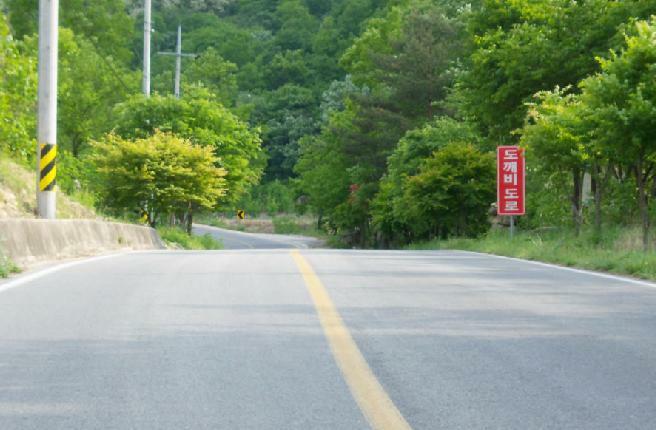 Oedolgae sits not far from the shores of Sammaebong Seougwipo City. It is an amazing rock 10 meters in circumference and 20 meters in height and is also known as the Changgun Rock. 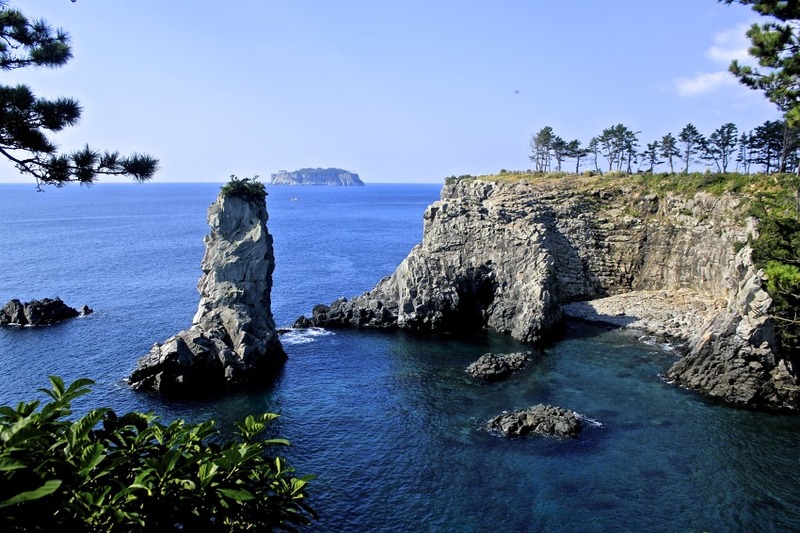 It is surrounded by beautiful islands such as Bum Island, Sae Island and Seonnyu (fairy) Rock. 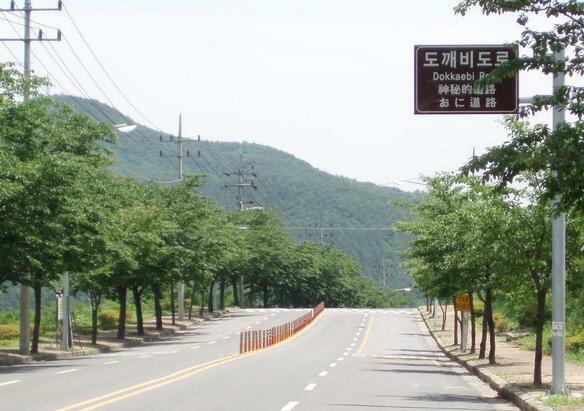 Oedolgae was also a filming location in the 2003 TV drama series, ""Daejangguem"" where Hansangoong faced her death under a false accusation while being carried on Daejanggeum’s back. Fantastic rocks of Oedolgae and fields of reeds in the extensive ranch is a perfect place to go trekking. 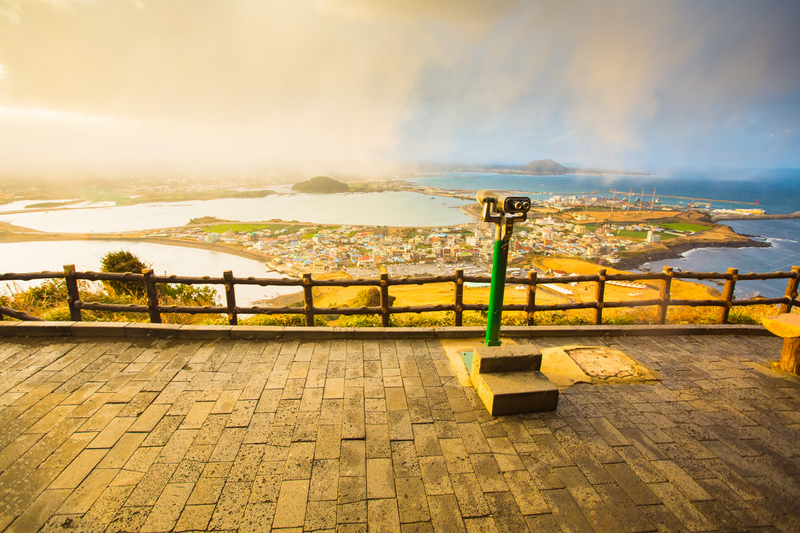 The sunset of Bum Island, which can be seen from Oedolgae, has long been an essential stop for tourists going to Jeju Island. Seongsan Sunrise Peak rose from under the sea in a volcanic eruption over 100,000 years ago. 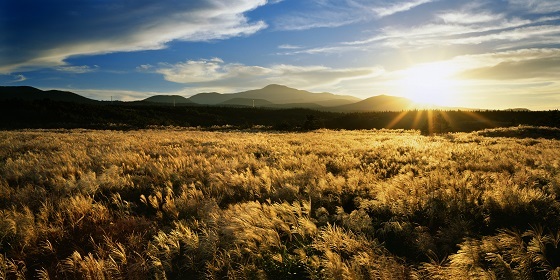 Located on the eastern end of Jejudo Island, there is a huge crater at the top of Seongsan Sunrise Peak. The crater is about 600m in diameter and 90m high. With the 99 sharp rocks surrounding the crater, it looks like a gigantic crown. While the southeast and north sides are cliffs, the northwest side is a verdant grassy hill that is connected to the Seongsan Village. The ridge provides an ideal spot for walks and for horse riding as well. The sunrise from the crater is magnificent. Also the Seongsan Sunrise Peak surrounded by bright yellow colored rapeseed flowers in the spring is truly a sight to behold.